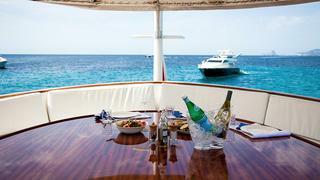 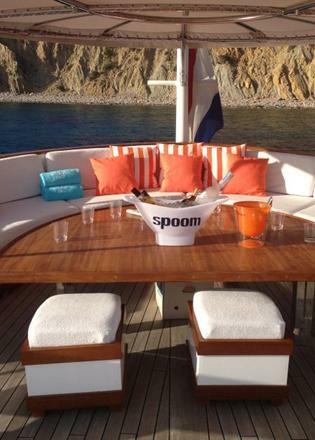 Spoom is a 24.00m luxury yacht built by Gideon in 1962 with a refit in 2010. 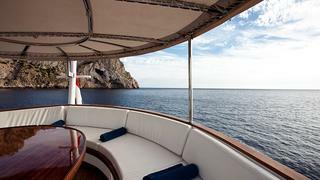 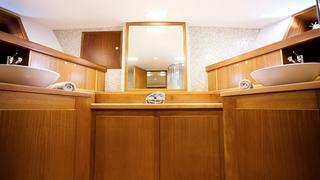 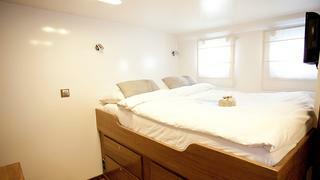 With naval architecture by Fairmile; she accommodates 8 guests in 2 double and 1 Quadruple cabin(s). 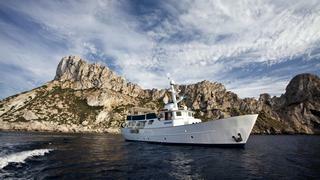 Powered by Gardner engines she has a cruising speed of 10 knots and can get to a top speed of 11 knots.